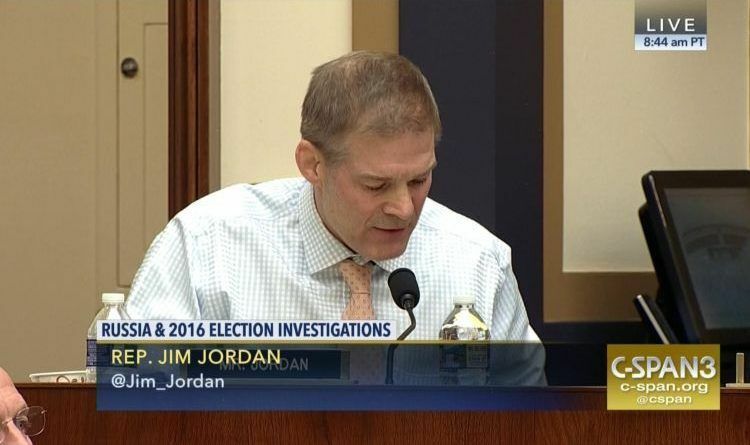 “It is time for the Department of Justice to give Congress the documents we’ve requested,” Jordan said. “Sir, I certainly hope that your colleagues are not under that impression. It is not accurate sir,” Rosenstein said. This guy is just BEGGING to be fired. Please, Mr. President. Grant his wish. Also, many people are questioning why Trump has not declassified these docs. My theory is that Trump will let this farce play out and then, strategically, order these docs released in time for maximum impact on the Midterms. Scroll down o leave a comment below!